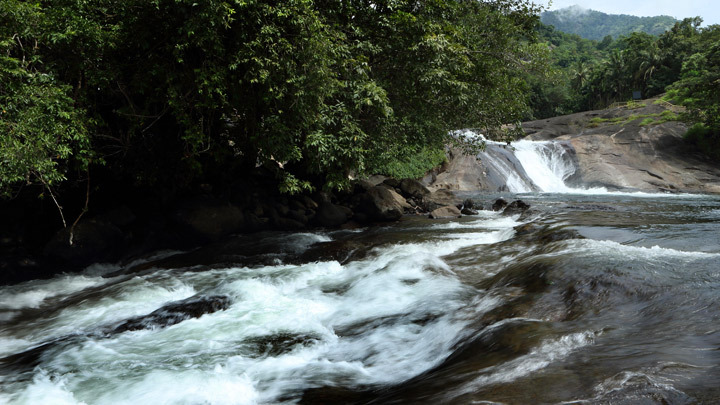 Adyanpara Waterfalls are located in Nilambur in Malappuram district. It is among the most relaxing spots in the area. 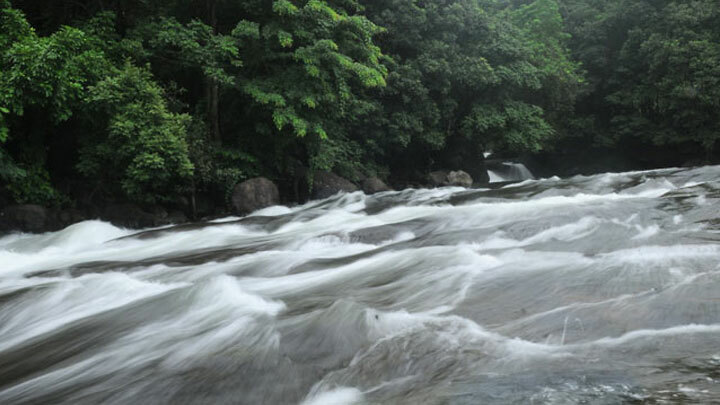 This neat and well maintained waterfall is renowned for its lush greenery. It is an excellent spot for a nice swim and is easily accessible by road. The water itself is clean and pure and has had medicinal properties attributed to it. 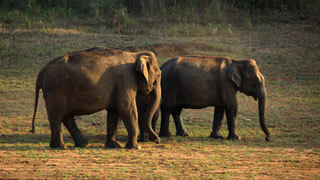 Located in Kurmbalangodu village, it is among the most picturesque destinations in the area.